A River Valley man is behind bars after he is caught on video surveillance hitting a teenage woman with a bat inside of a Wal-Mart store. Fort Smith police say Corey Jermaine Mosley was arrested at his home after he was identified as the person in a Wal-mart surveillance video who assaulted Ashlyne Rogers with an aluminum baseball bat. 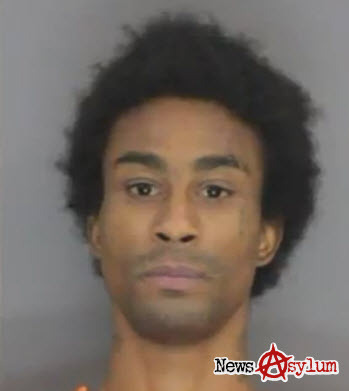 Mosely,25, is seen walking in the Fort Smith Wal-Mart holding an aluminum baseball bat when he spotted Rogers,18, and proceeded to hit her in the back. According to Mosley’s brother Marcus, he should not be held entirely responsible because he was off of his medication. However a Fort Smith police report cited Mosley said it was gang related and she was in the wrong place at the wrong time. The report also indicates that Mosley said he saw a movie where someone was hit with a bat and wanted to try it. Mosley was arraigned Wednesday (June 18) and pleaded not guilty. He is currently being held on a $20,000 bond. 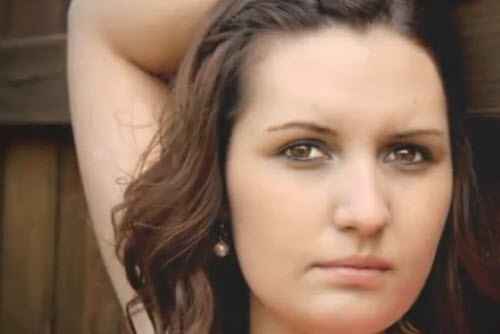 The victim’s father – Dustin Rogers says his daughter Ashlyne is doing much better.